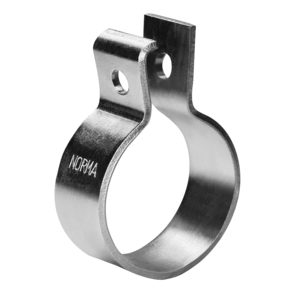 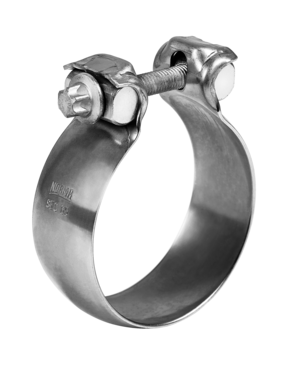 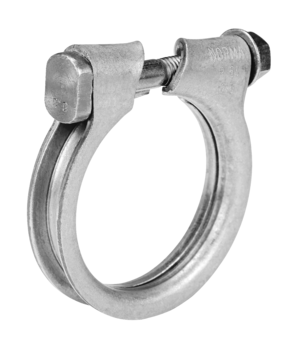 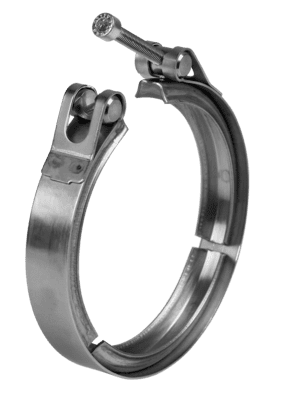 NORMACONNECT® RS/DIN exhaust pipe clamps are an alternative to NORMACONNECT® ARS clamps. 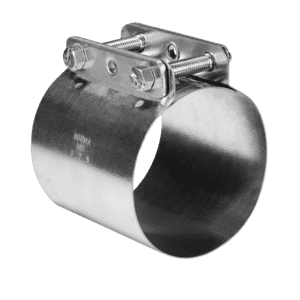 They ensure an equally secure connection for pipes that are fitted into one another. 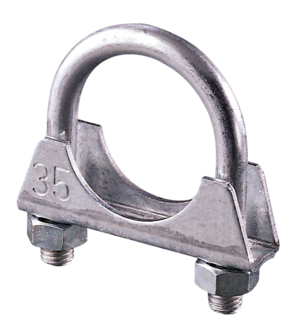 Additionally, the straightforward clamp structure of the RS/DIN version allows a lug to be attached to it, meaning that it can also be used as a fixing clip.